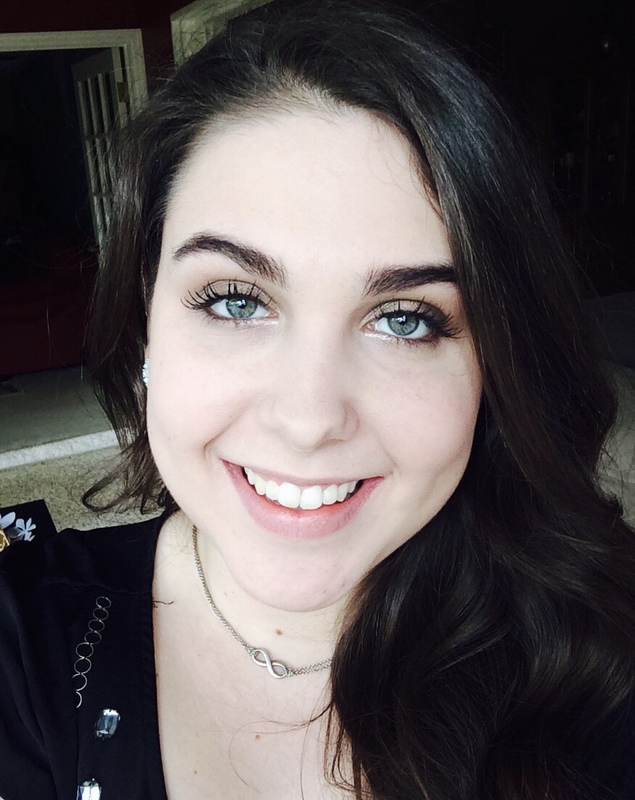 Chloe is an esthetician who obtained her esthetics license from Aveda Institute and began her career in August 2014 working in various spas and along side an ocular plastic surgeon. Her creativity and passion for helping others, coupled with her love for skincare is what sparked her interest in becoming an Esthetician. She is always looking to learn something new and expand her knowledge in the ever growing beauty industry. From Microdermabrasion, Chemical peels, Micro-current and the many other services Skinlogica has to offer, she takes pride in each treatment she performs. Whether it’s your first time getting your eyebrows done or you just need some brow rehab, she is your go-to girl for getting the best brows possible! She finds it very fulfilling to connect with her patients, establish trust, and give personal attention to their needs. Chloe strives to make every guest feel welcomed and comfortable to ensure you leave the spa with a positive experience!